As one department store buyer put it, ‘Prada is totally monumental. She leads everyone.’ But did you realise that Prada‘s roots go back to 1913, when Miuccia Prada‘s grandfather and great-uncle, Mario and Martino Prada, opened a store selling fine leather goods in Milan’s prestigious shopping arcade, the Galleria Vittoria Emanuele II…? From there, Fratelli Prada (Prada Brothers) went on to supply leather goods to the Italian royal household. We need to time-travel forward through a few decades, though, to see how Miuccia Prada‘s influence transformed Prada from an Italian luxury store and leather brand into an iconic global fashion line. In 1977, Miuccia Prada took over the reins of Prada from her mother Luisa – who’d been appointed custodian of the family business by her father-in-law, Mario, in 1958. 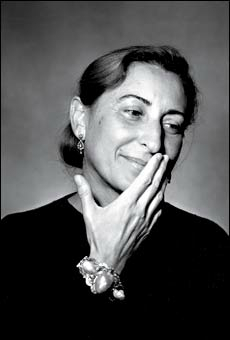 Miuccia was young – just 28. And fashion-conscious. She was smart, with a doctorate in political science. She was – is – a feminist, too. It was her future husband, Patrick Bertelli, who suggested she focus on reinventing her grandfather’s original leather designs – for luggage and handbags, to introduce Prada to a new, stylish audience. It was a savvy strategy: in 1978, Prada accessories made their Vogue debut. Since then, Prada has become white-hot, style-wise – moving into womenswear (and menswear), shoes, and launching secondary line Miu Miu (Miuccia’s nickname), in 1992. A fascination with art has led to Miuccia Prada also becoming a power player in the worlds of contemporary art and architecture; through the Fondazione Prada (set up in 1993), they’ve acquired more than 700 significant works – and collaborated with the leading architects of the day, such as Rem Koolhaas, for the avant garde flagship stores in New York and Los Angeles. For sure, her clothes are lusted-over, everywhere. 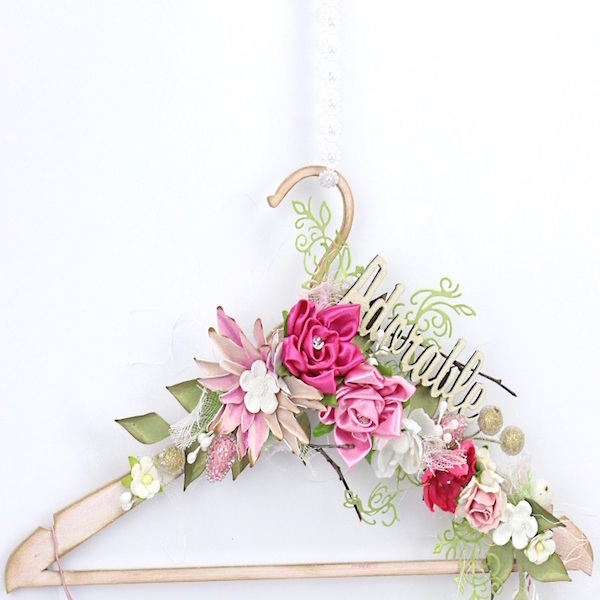 Accessories, too, of course. 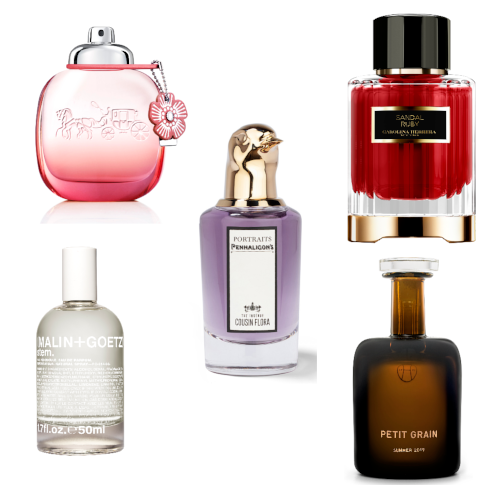 But one hugely successful facet of the Prada story is the collection of fragrances, created in the last decade or so. Prada Amber (a.k.a. 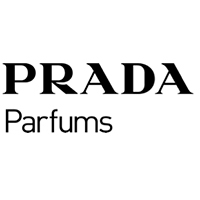 Prada Eau de Parfum) was unveiled in 2004: a ‘new age’ in the history of amber fragrances, taking an ingredient rooted in ancient perfumery, reworked for our times by ‘star’ perfumers Max Gavarry and Carlos Benaïm. 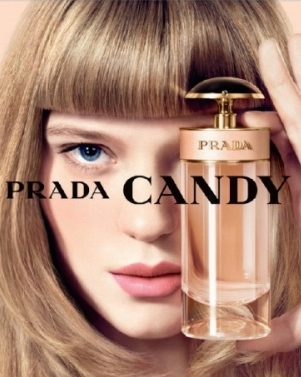 But it’s really the youthful, spirited and so-wearable Prada Candy which has put the Prada name on the global scent-map: a glorious example of the ‘gourmand’ family, an elegant mix of musks, vanilla-like benzoin and a delicious caramel heart. 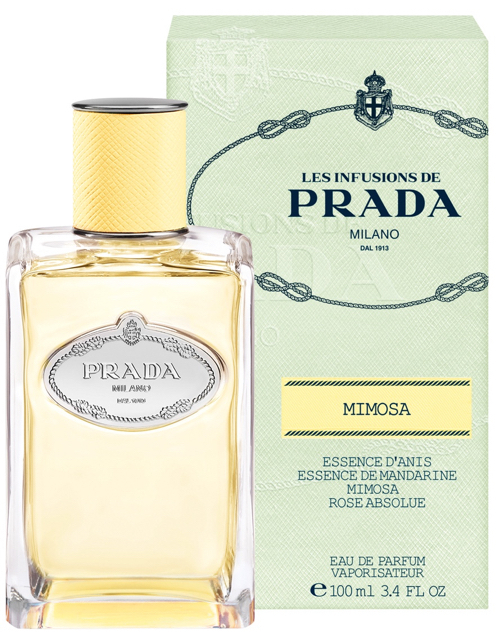 So: if you need any excuse to step inside a Prada store, on any of the world’s smartest shopping streets, we suggest you turn it into mission to dab and spritz your way through the whole Prada perfumed portfolio.